Queensland, Australia: There are those who follow and those who lead. In the case of Australian Innovative Systems (AIS), a designer and manufacturer of residential and commercial chlorinators, it’s definitely a case of leading the way when it comes to innovative water disinfection technology for water of almost any TDS level. The multi-award winning Australian based company further cements its reputation for continuous innovation with the worldwide launch of two new products, the AutoChlor™ Midi Series and Chrome™ chlorinators at thePiscine SPLASH! Asia Trade Show in Singapore (20-21 May 2015). 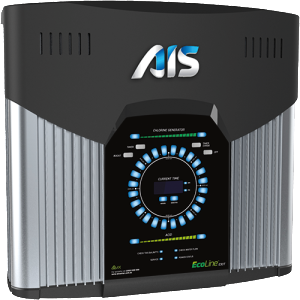 Both will join AIS’ already extensive range of advanced chlorine generators for use in salt, fresh or mineral water. 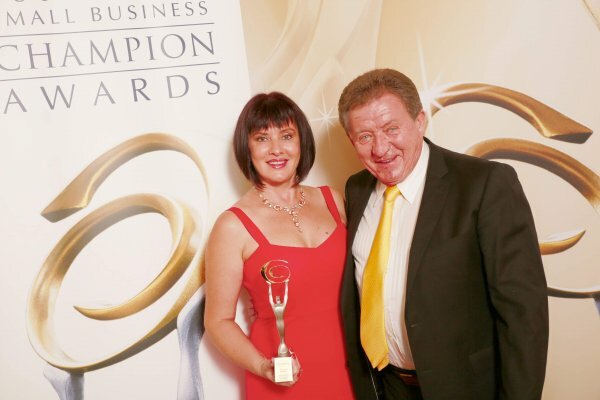 According to AIS Chief Executive Officer Elena Gosse, the driving force behind the creation of the new products was AIS’ recognition of substantial gaps in the marketplace for chlorinators for the semi-commercial facility andfirst home buyer/investor markets. 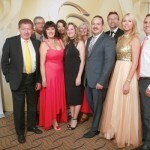 AIS’ response was to design and create new products to satisfy the very specific needs of these two user groups. The new Midi™ Series is a range of automatic, inline, salt or mineral water chlorinators suited to semi-commercial use pools where large variations in bather-load are experienced such as private swim schools, residential community pools, retirement and aged care facilities, gymnasiums, sports centres and boutique hotels. Employing the same, award-winning AIS technology already operating in large scale theme parks, resorts and hotels worldwide, the Midi™ is designed for locations where a commercial scale system would be too large and a residential scale system would be inadequate. 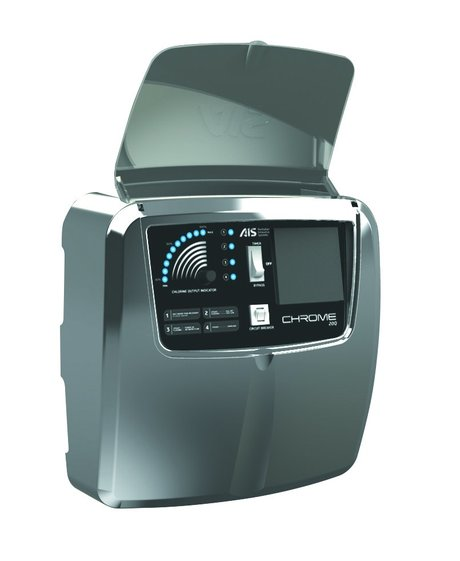 The new Chrome ™ is an inline, salt water chlorine generator for residential pools. Chrome™ is designed for the customer who demands the latest in technology, superior performance and contemporary good looks and at an affordable price. It is perfect for first home buyers or investors. A key feature of Chrome™ is that it takes the guess work out of keeping pool water clean. An easy to read control panel automatically tells when salt levels are lower or higher than desired and chlorine output can then be increased or decreased with the simple turn of a dial. AIS’ chlorinators conveniently produce chlorine onsite and inline (as water flows through the system) via the process of electrolysis, meaning users can achieve clean and clear water without the need for traditional chemical storage and dosing. Health and safety risks associated with chemical use are minimised. AIS is certainly no stranger to innovation. 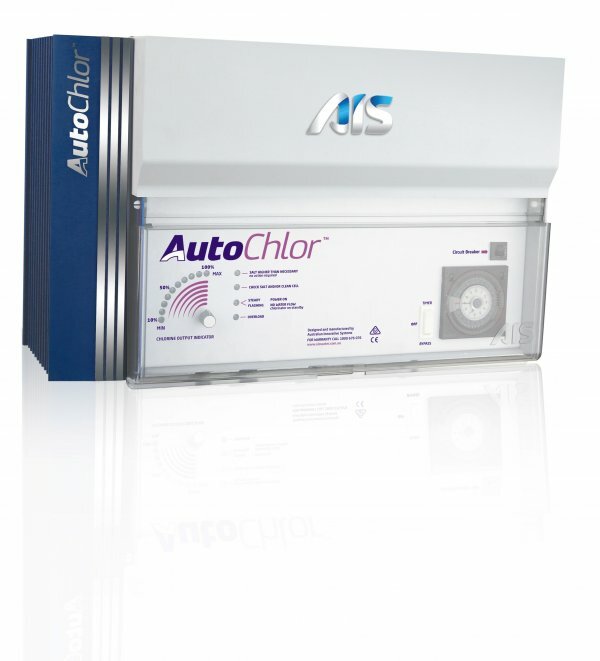 In 1995 it developed the world’s first commercial salt water chlorinator (the ‘AutoChlor’). In 2000 it introduced switch mode power supply to residential chlorinators and in 2002 to commercial chlorinators. In 2008 AIS developed the first commercial fresh water chlorinator (the ‘EcoLine’). 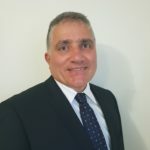 It remains the only water disinfection company in Australia to manufacture its own self-cleaning anodes and has exported its technology to over 55 countries. Elena Gosse explains what motivates AIS to stay one step ahead of its competitors. “We are committed to a continuous cycle of innovation, Ms Gosse said. “The word innovation is literally embedded into our company name. We are passionate about pushing the boundaries of conventional industry thinking and practises when it comes to commercial and residential water disinfection. “We have over 20 years of industry experience to draw from when it comes to creating new products and technologies. The fact that we conduct all of our research, development and manufacturing from our Brisbane based facilities means that our team is able to identify market needs quickly and respond to them equally as fast. 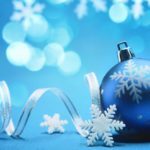 “Whether a home pool or a commercial facility, customers are increasingly concerned about the health, safety and wellbeing of swimmers and staff. They no longer want the risks associated with storing and handling dangerous chemicals and are looking for simple, effective, automatic disinfection solutions. 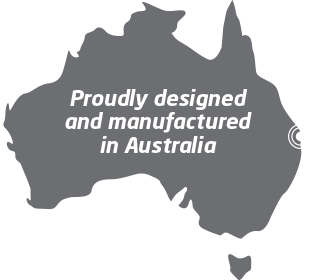 “We have seen a high demand worldwide for quality, Australian made chlorinators that are backed by full after sales support and warranty programs. 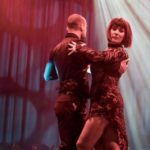 That’s exactly what AIS offers and why we’ll keep innovating for years to come,” Elena said. 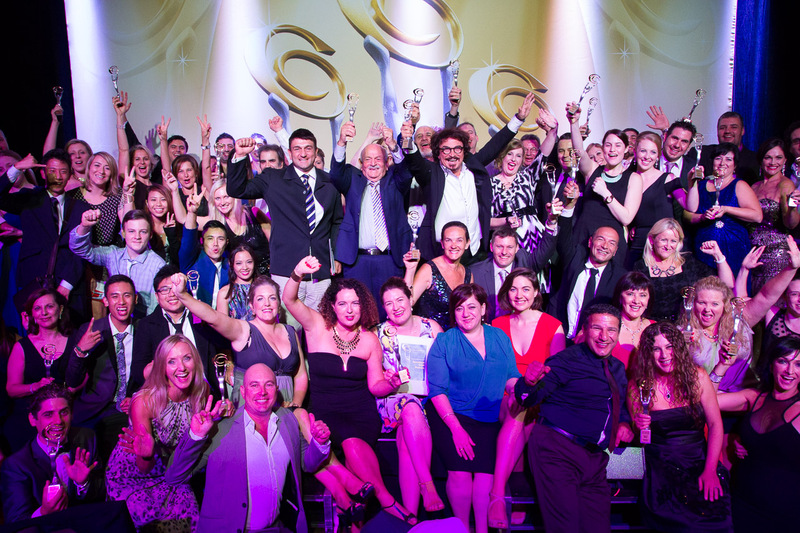 AIS will be waving the Aussie flag at two major industry events in May 2015. On May 5-7, AIS will attend and exhibit at the Australian Amusement, Leisure & Recreation Association (AALARA) National Conference and Trade Exhibition on Queensland’s Gold Coast. AIS is also sponsoring the Aquatics Session as part of the AALARA program, further cementing AIS’ commitment to industry education regarding water disinfection. The AIS Team will then travel to Singapore from May 20-21 to attend the Piscine SPLASH! Asia pool and spa trade expo. Delegates from over 30 countries will learn the benefits that AIS’ revolutionary chlorinators offer. AIS is continuing its quest to promote how its award-winning technology is the most innovative, safe and cost-effective water disinfection technology for the commercial, leisure and private sectors. AIS’ systems are already operating in some of the world’s leading commercial facilities including aquatic centres, theme parks, lagoons and resort pools in destinations including Dubai, Indonesia, Fiji and Australia – as well as in millions of home pool and spas worldwide. 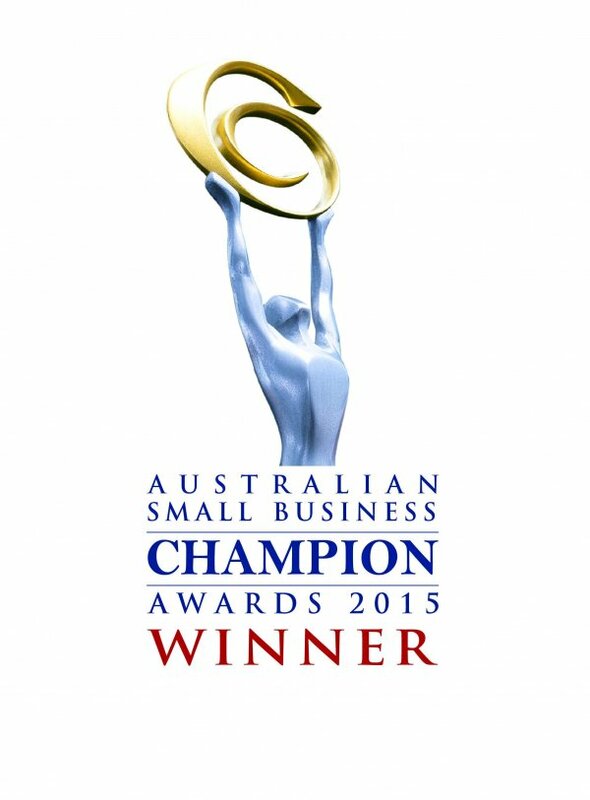 AIS was rewarded for its commitment to innovation and excellence by taking out the Manufacturing Award in the 17th Australian Small Business Champion Awards (ASBCA) in Sydney on 18.4.15. 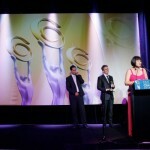 The ASBCAs recognise the contribution that small business plays in shaping Australia’s economic development and culture. 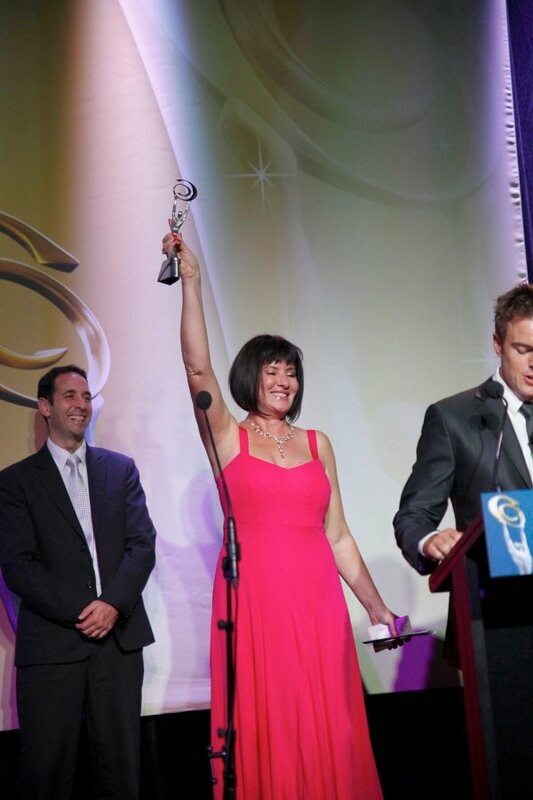 Elena Gosse, CEO of AIS accepted the award in front of 1,000 guests at the Westin Hotel Sydney with the awards attracting over 400 finalists. 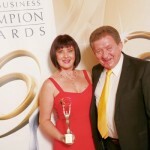 Elena expressed her gratitude to the award organisers for helping to shine the spotlight on small businesses. 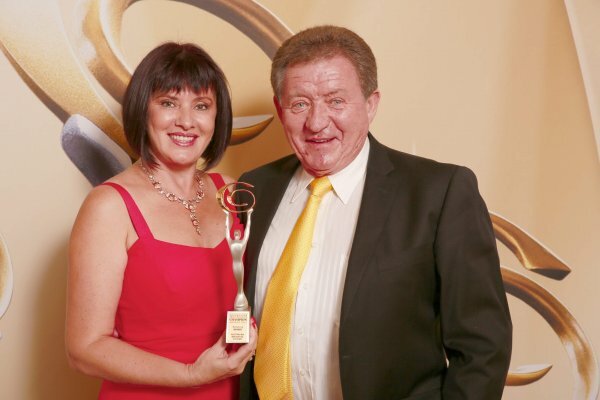 Elena credited the award win to her team of 50+ staff members across AIS’ three, Brisbane based head office and manufacturing facilities. 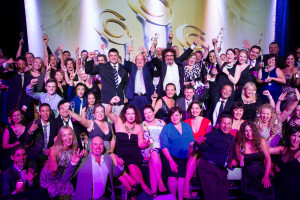 After receiving a record number of entries, the Anthill Magazine SMART 100 Awards has arrived at its list of finalists with Australian Innovative Systems (AIS) amongst them.The SMART 100 awards recognise the most innovative products and services in Australia. 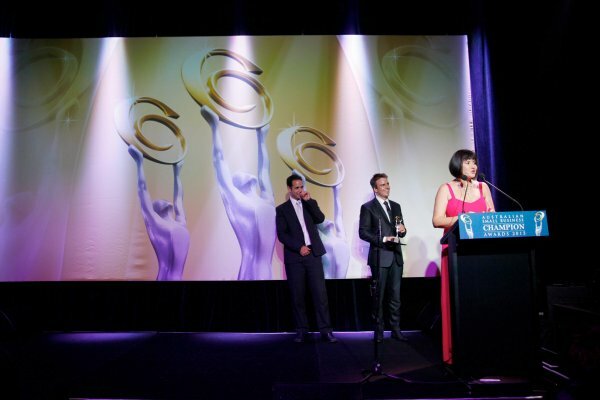 The winners will be announced on May 27 in Sydney. 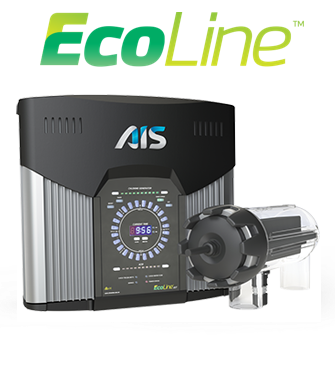 AIS was recognised for the creation of its innovative new product, the EcoLine Home Freshwater Chlorinator. AIS’ fresh water disinfection technology automatically produces chlorine from salts and minerals already present in freshwater via a process known as electrolysis. EcoLine Home can disinfect water with TDS levels as low as 1,200ppm (rather than 5,000ppm as in most salt water chlorinators). 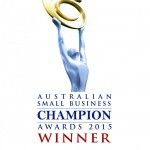 AIS’ world-first, award-winning, Australian designed and manufactured freshwater disinfection technology was initially offered to the commercial market only. Now AIS has launched it to the residential market, potentially revolutionising the home pool and spa industry. EcoLine Home allows pool owners to bid farewell to the dangerous practice of liquid or granular chlorine storage, handling and dosing by disinfecting pool water and creating a more ‘natural’ swimming experience with softer feeling, ‘fresher’ water that is kinder to skin, eyes, hair, swimming costumes, pool equipment and surrounds. In the case of indoor pools, significantly less environmental corrosion is experienced (than salt water pool environments). 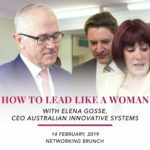 AIS CEO Elena Gosse said that the Smart 100 finalist nomination was welcome, especially coming so soon after the company’s April 2015 win in the Manufacturing Category of the 2015 Australian Small Business Champion Awards (ASBCA) and AIS’ trip to Singapore next week (May 20-21) to attend the Splash! Piscine Expo where Elena is also a speaker. 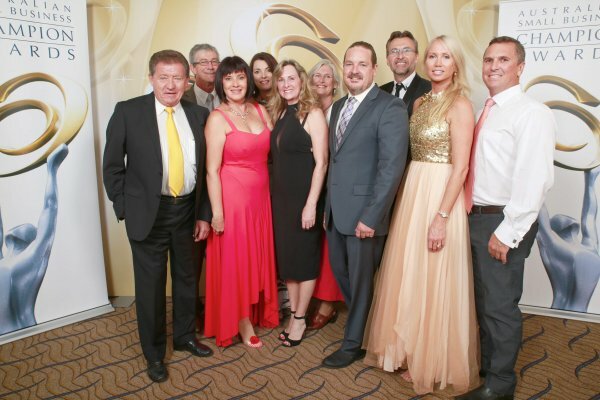 “Although we have been in business for over 20 years, AIS prides itself on a cycle of continuous innovation. Recognition and demand for our Australian designed and manufactured commercial and residential chlorinators is growing everyday, Elena said. 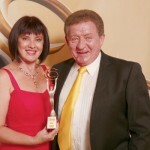 Elena also encouraged votes for AIS’ Australian designed and manufactured EcoLine Home technology in an effort to win the Smart 100 Reader’s Choice award. To vote click on http://anthillonline.com/ecoline-chlorinator-smart-100-2015/ and share via the various social media platforms listed.